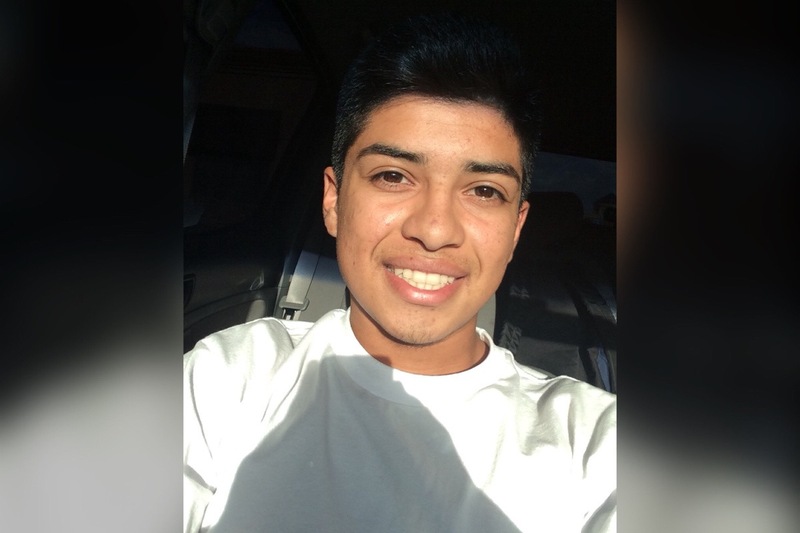 A 20-year-old Escondido man who was fatally injured in a single-car crash early Sunday morning was identified Monday by authorities and family as a Palomar College student studying to become a mechanic. 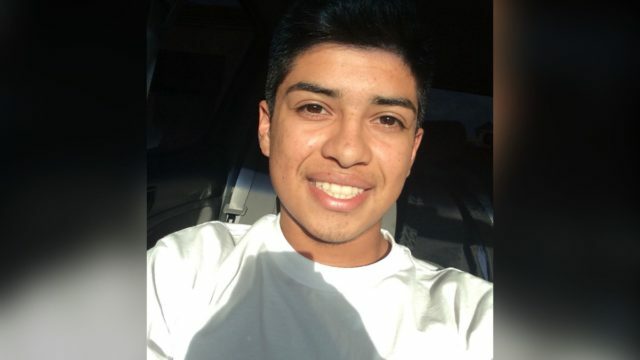 Adrian Rangel suffered the deadly injuries at 12:17 a.m. Sunday while driving a blue Honda Civic east on De Luz Road approaching its intersection with Sandia Creek Drive in a hilly, wooded area of winding road just north of downtown Fallbrook, according to the San Diego County Medical Examiner’s Office and California Highway Patrol Officer Mark Latulippe. For unknown reasons, Rangel’s Civic apparently drifted to the left and veered first into oncoming lanes, then off the roadway and into a tree, Latulippe said. Rangel was unresponsive when emergency crews freed him from the car and airlifted him to Palomar Medical Center in Escondido. “He was diagnosed with multiple blunt-force injuries and given a poor prognosis,” the Medical Examiner’s Office said. On a GoFundMe page established to help pay for Rangel’s hospital bills and funeral service, family members said he was declared brain dead upon admittance. “Our family kept him connected for as long as we could until his heart gave up and (he) passed on to a better life,” family members wrote on the fundraising page. He died about nine hours after the crash, according to the Medical Examiner’s Office. The GoFundMe page had raised more than $4,700 of its $20,000 goal as of 9:30 Monday morning. No one else was in the car at the time of the crash, and officers don’t believe any other vehicles were involved, Latulippe said. It’s unknown whether alcohol or drug impairment was a factor.